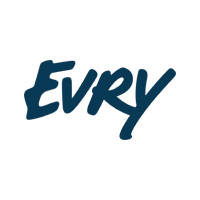 EVRY is the largest IT company in Norway and the second largest IT services company in the Nordic region. With 10,000 employees, EVRY delivers daily IT services from 50 Nordic towns and cities for more than 14,000 public and private sector customers. EVRY is the product of the largest-ever Nordic IT merger. 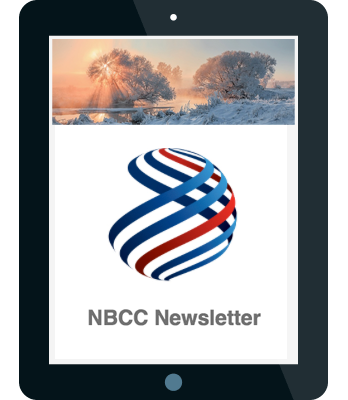 EVRY is a result of the merger of Norway’s two largest IT companies; EDB and ErgoGroup. This was the largest merger ever seen in the Norwegian and Nordic IT industry, and was the fourth largest corporate merger in Norway regardless of industry. Unlike other major IT suppliers active in Norway and the other Nordic countries, EVRY is based on strong Norwegian ownership with long traditions in Norway and the other Nordic countries. EVRY is listed on the Oslo Stock Exchange with the ticker code EVRY. Norway Post and Telenor are the company’s largest shareholders.